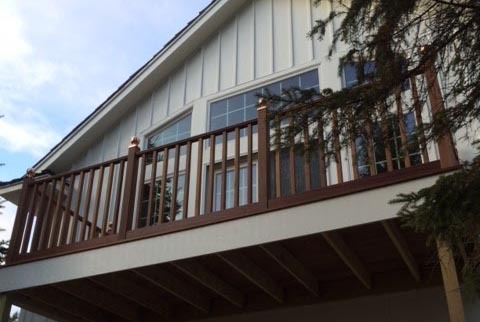 Decks are an important part of enjoying the outdoors for many Iron River, WI area homeowners. Decks offer outdoor areas for entertaining, relaxation and access to yards and gardens. 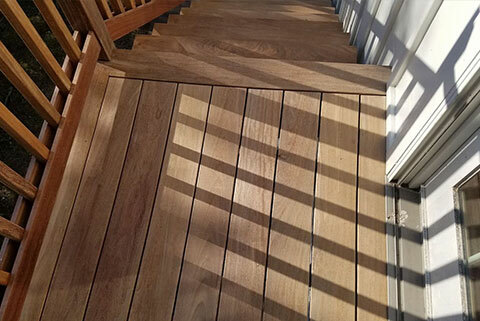 Whether it’s a new deck or repair and replacement to an existing deck, the pros at KV Tech Construction can handle all the details. If you think it sounds complicated, you’d be correct! That’s why it’s so important to have a deck safety check completed by the experienced deck team at KV Tech Construction. Deck surface is soft and rotted. Damage from poor drainage or lack of snow removal. 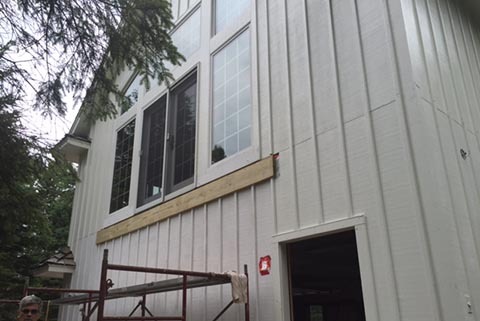 Make Sure Your Northern Wisconsin Home’s Deck is Safe! The deck crew at KV Tech has been state trained to assess your old deck and determine how to make it safe and ready for family fun again! 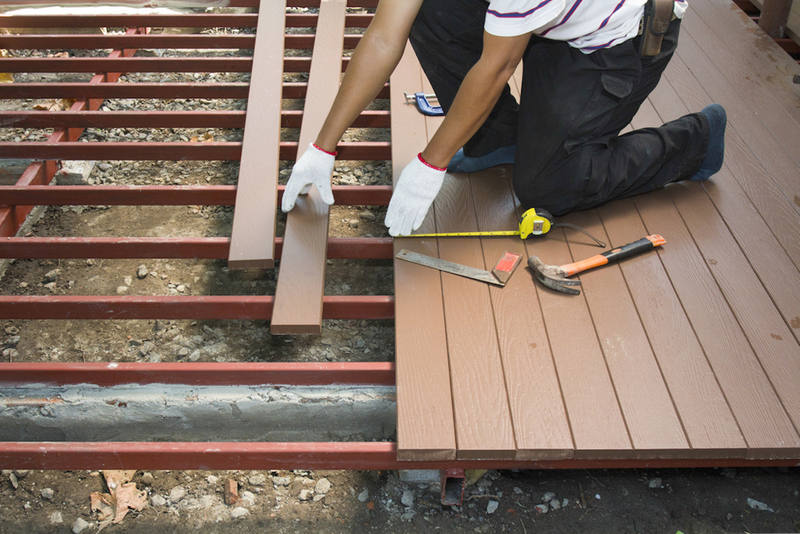 As part of our deck safety check, we’ll review the deck structure, assembly, footings and materials to develop a plan to either repair your existing deck or remove and replace it with a beautiful new deck that is safe to enjoy for years to come. Is your deck falling apart? Contact us or call (715) 765-4483 for a deck safety check today! Need a new deck for your home?